Presently, the mid-market hotels' company has 53 hotels in 32 cities across its three brands. 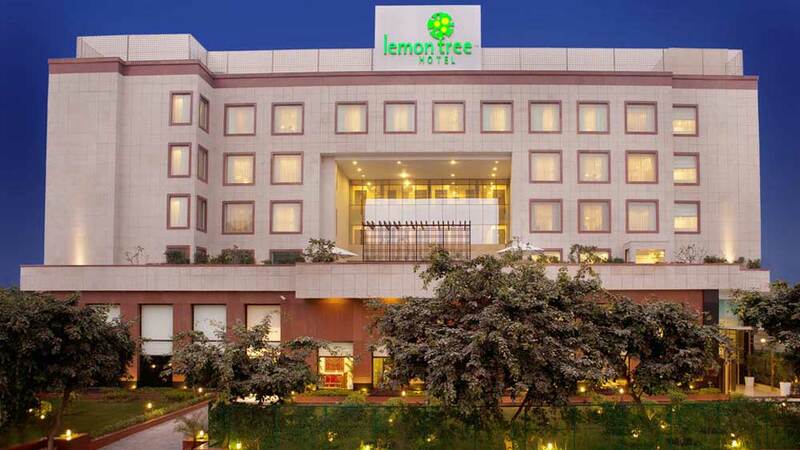 As part of its capacity addition plans, mainly in India, Hospitality firm Lemon Tree Hotels is planning to have around 12,000 rooms in its inventory by the end of 2021. Presently, the mid-market hotels' company has 53 hotels in 32 cities across its three brands, namely Lemon Tree Premier, Lemon Tree Hotels and Red Fox Hotels. Patanjali Keswani, Chairman and Managing Director, Lemon Tree Hotels, said, "We are pretty sure that by 2021-end, we will have 12,000 rooms mainly in India. We currently have around 5,500 rooms and we are building another around 3,500 rooms which are mostly our own." 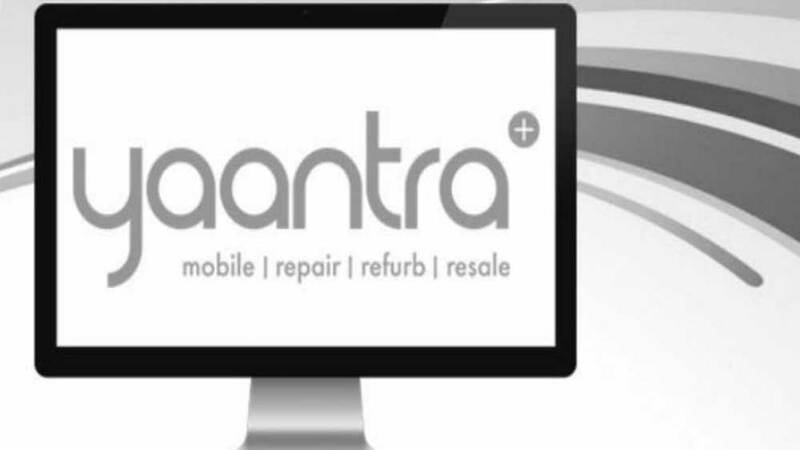 Apart from India, the company is looking to add other markets including Thimphu (Bhutan), Dubai and Kathmandu (Nepal). "The 12,000 rooms would be about 20 per cent of India's mid-market hotels. When we achieve this at that point, we will have some degree of market power," Keswani added. He further stated, "Tailwinds in India are also strong for the company as demand is picking up and supply is drying up. So, we will have the advantage of three things, market power, tailwinds and brand visibility that will come into pricing."